In this thread, we will be discussing anything and everything to do with the S.H. 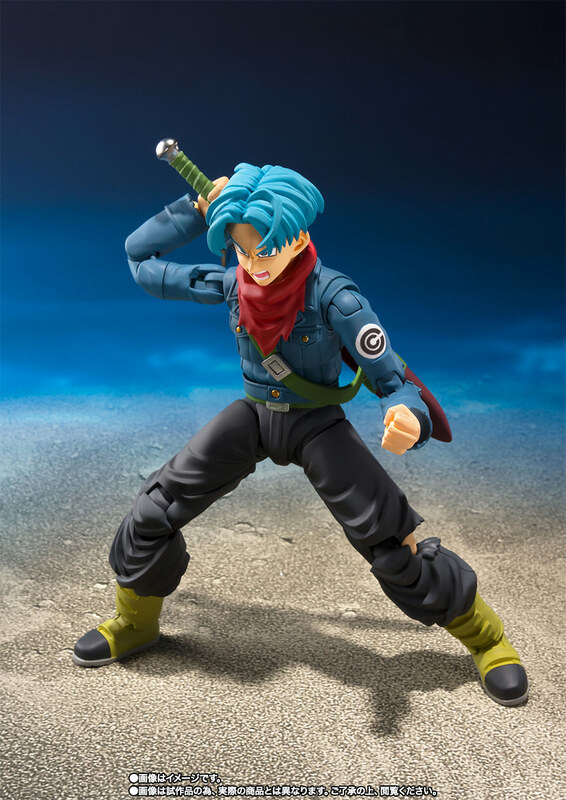 Figuarts Future Trunks (2018 Edition). 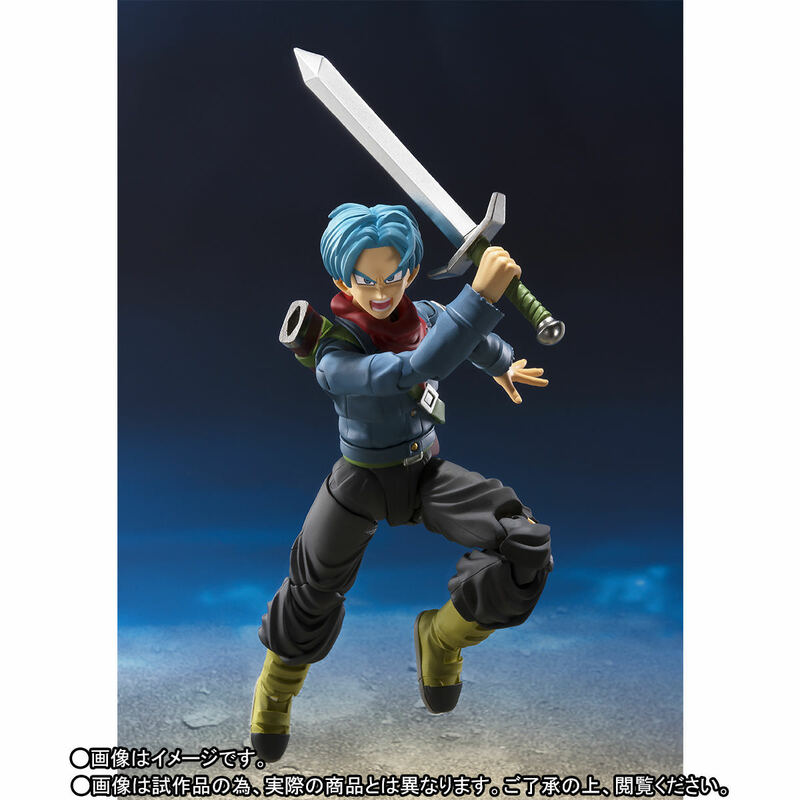 It's OK to go off topic, but let's try and mostly stay on the topic of Future Trunks. Thanks! Poster style image that seems like it should be separate from the first post. 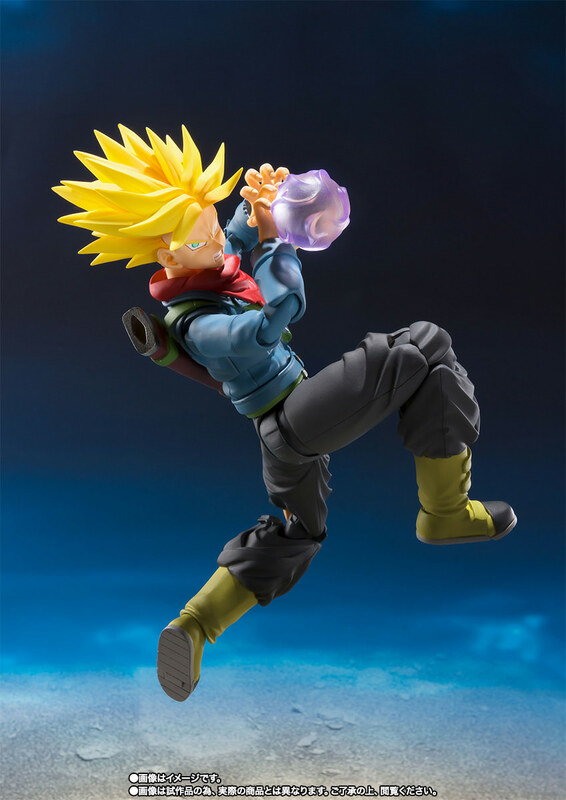 There are only two things I want for this figure: to look good fighting Xeno Trunks, and for the thumbs-up hand from the OG Trunks to be compatible with it. If you think that you have any chance of escaping, you're sadly mistaken. 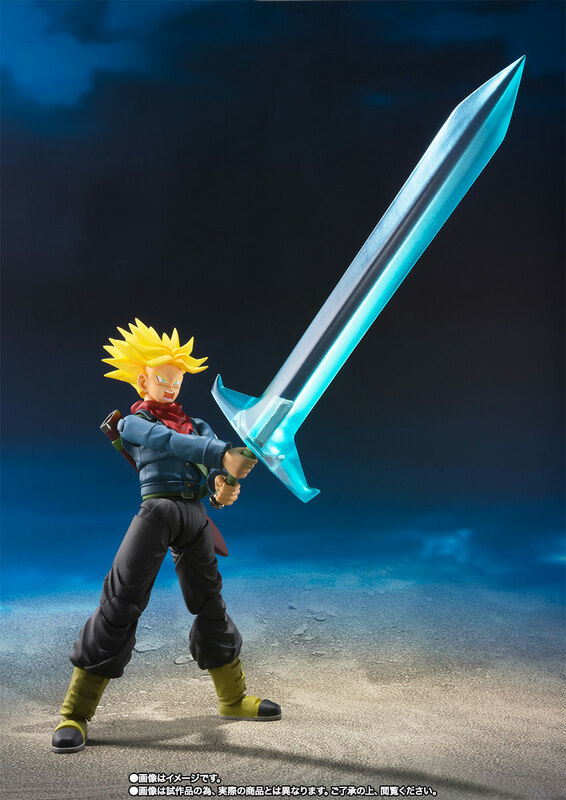 is he up for pre order anywhere? 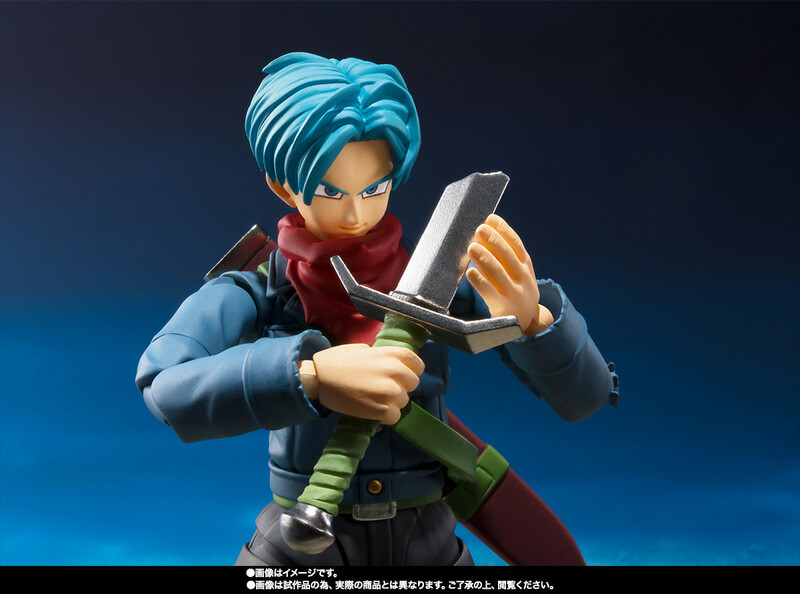 Trunks has everything to be the best release so far! So excited!! website says not available, do they deliver to the US? NVM I see the pre order tab.. Have you ordered from this site before? 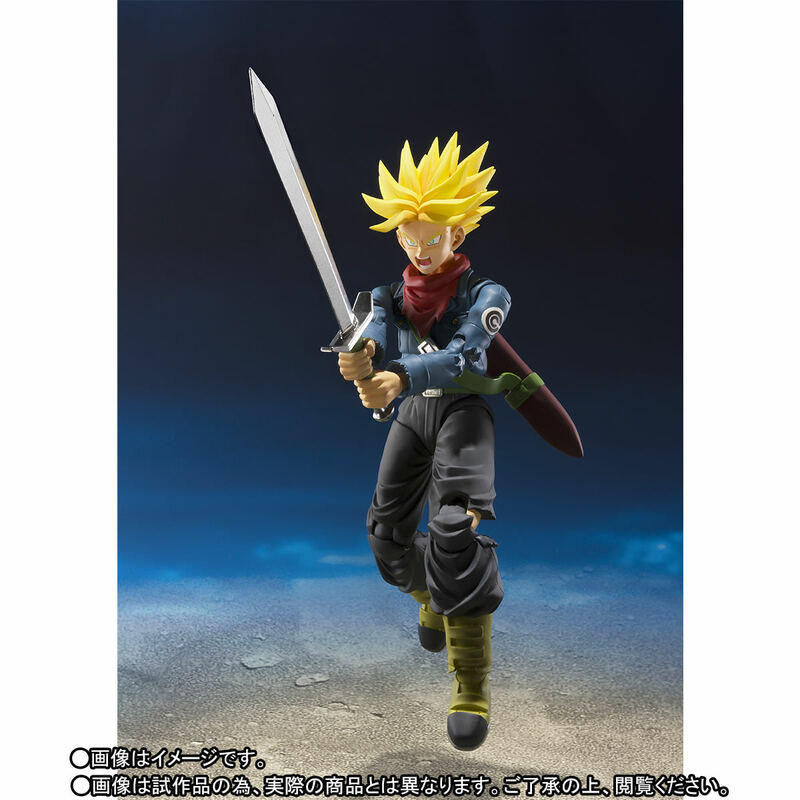 I think I will buy two copies of this figure so long as it doesn't have an astronomical retail price (which might happen with all of his accessories). 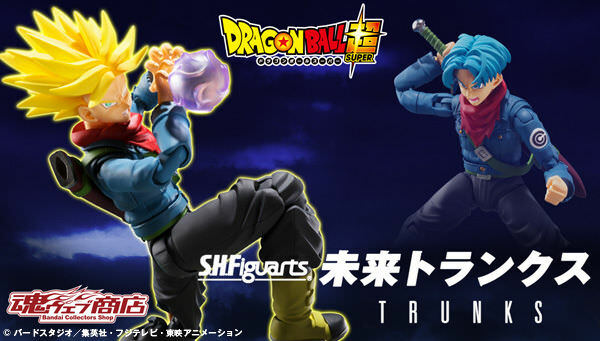 If I do, this will be the first SH Figuarts toy I have bought two copies of. 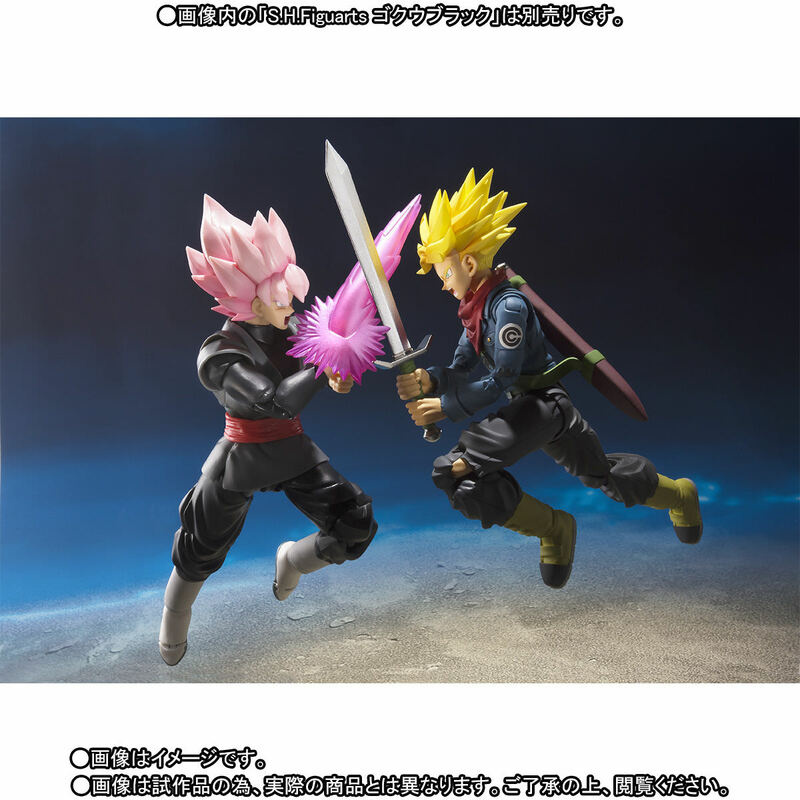 I want one unboxed and boxed, and eventually I will do the same with Merged Zamasu I suspect for the arch enemy poses. 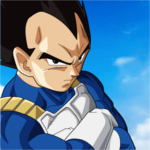 My top 10 favorite Dragon Ball Universe characters (DB/DBZ/DBS/DBGT) in order: (1) Broly, (2) Hit, (3) Future Trunks, (4) Goku, (5) Vegeta, (6) Piccolo, (7) Frieza, (8) Gohan, (9) Kid Buu, and (10) Pikkon. On a slightly different note, I wish Broly (done), Pikkon, and Cooler were made canon. I must say, he looks awesome! 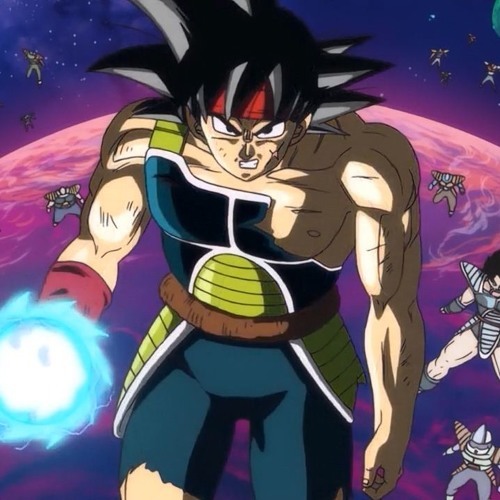 he looks really good with Goku Black ! For those of you who want to take the risk. He’s available for pre-order on Amazon. Yeah. My guy said they're super limited for whatever reason. I pre-ordered one tho. Pre-ordered on BBTS, even paid extra to ensure maximum safety. 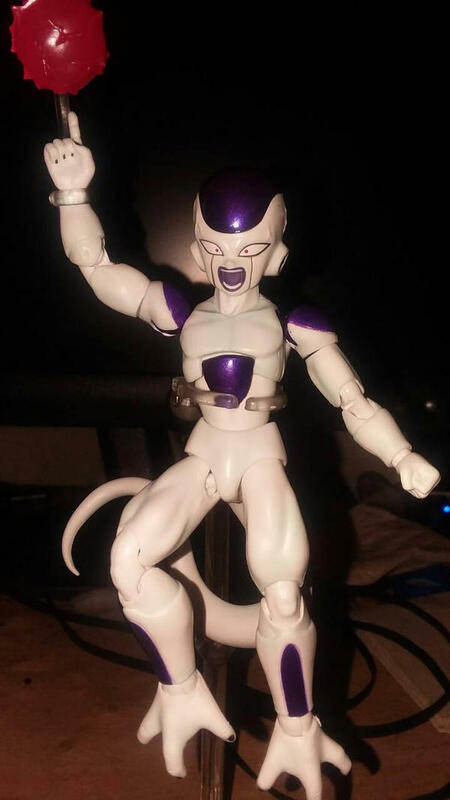 I don't really trust Amazon with these kinds of figures. 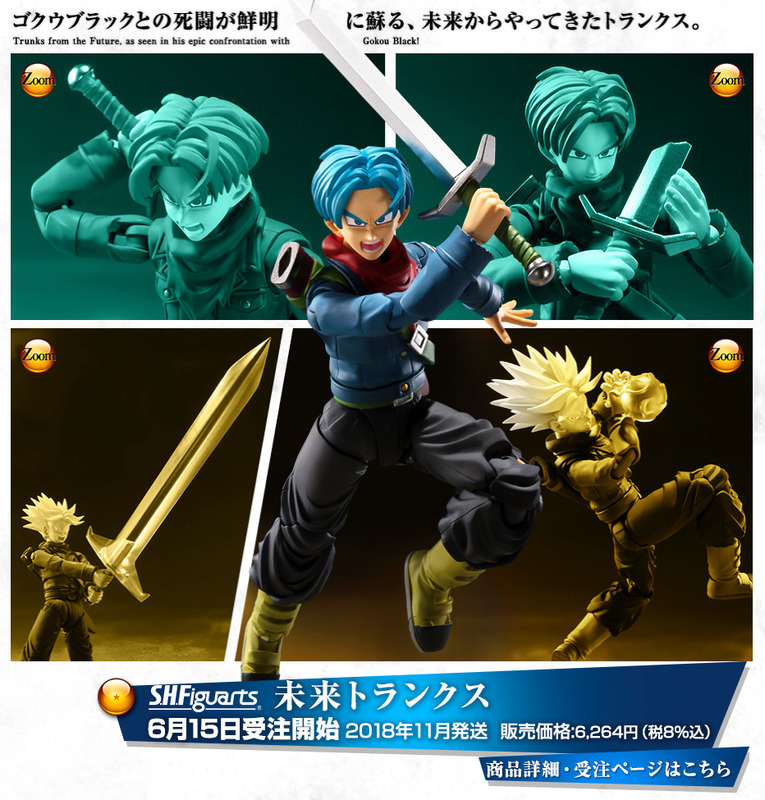 So here we are, 4 days away from the release of Future Trunks and still no early preview from Animexico?? Not even a box leak. I'd be interested to see pics if anyone comes across any!